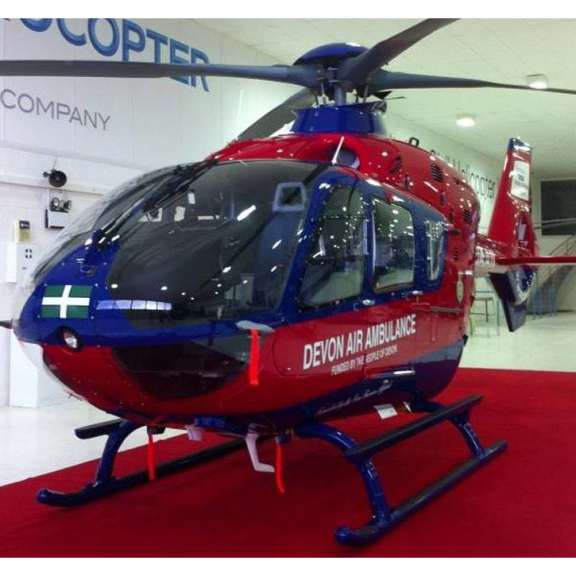 Air Ambulance challenges Devon businesses – can you tame the dragon? Boats with their traditional Chinese dragon mastheads hold 16-18 kayak-style paddlers, plus a helmsman to steer and a drummer to pace the crew. They race in heats along the spectator-friendly Exeter Quayside until two are left to compete in the final. DAA Fundraising Director Caroline Creer said: “It’s a noisy and frenetic spectacle with lots of drum-banging, splashing and shouting as teams urge their crewmates on. “We had 10 teams competing last year and already have 13 teams booked so far this year but boats are still available”. Last year’s winners, Toolbank of Exeter said “We will definitely be entering a team again this year with Barb being our Captain again.Everyone had a brilliant time last year and we wouldn’t change anything at all.” It’s a fabulous waterborne festival with its high energy competitiveness making it ideal for team-building. “We are looking for businesses from all over the county to enter crews. Small businesses can team up with neighbouring businesses or suppliers, get their families involved and join in. “We want to see accountancy practices challenging solicitors, building firms taking on local authorities, estate agents against housing developers - anyone in business who wants to have some real extra-curricular fun while raising money for such as good cause. “Even small groups or couples can get involved by letting us know of their interest in competing and if we get sufficient numbers we’ll organise a special boat for them. It requires no previous experience and caters for all abilities. “The Dragon Boat Festival is also a joy to watch for quayside spectators as they are so close to the action and the more spectators the better as they help to make it such a carnival atmosphere.” DAA, which has now flown over 23,000 missions, needs to raise over £5.5m each year to maintain and enhance its operational ability including the imminent introduction of night flying. 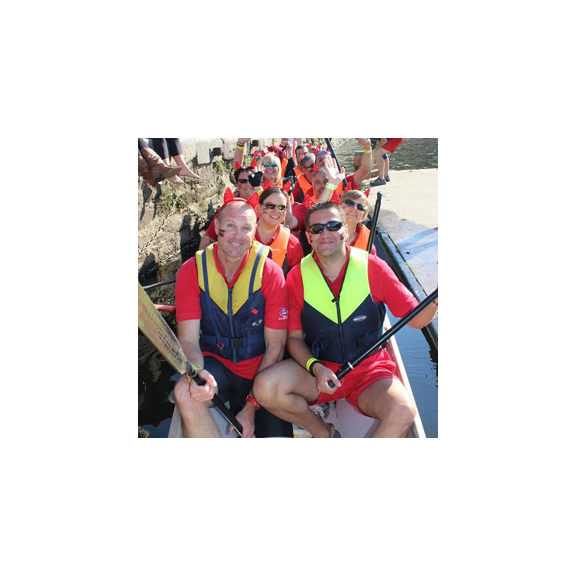 The DAA Dragon Boat Festival 2016 takes place between 10am and 4pm on Sunday 25th September at Exeter Quay. The event coincides with National Air Ambulance Week. Further information is available at www.daat.org or by calling Tracy on 01392 466666 ext 134.